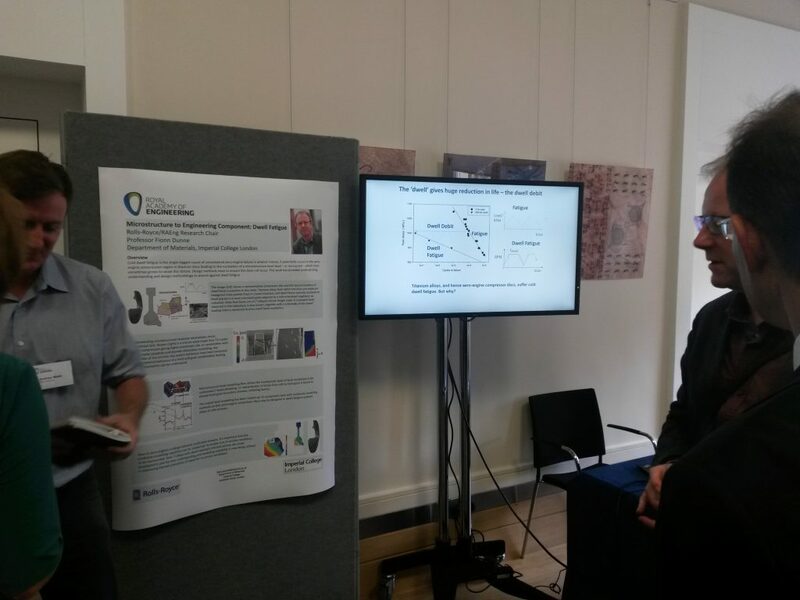 Yesterday, I attended the annual Research Forum of the Royal Academy of Engineering. This Forum showcases the engineering research funded through the Academy’s wide range of programmes. I discovered lots of exciting research projects addressing, for instance, fatigue issues in aero-engine dwells, the simulation of defects in composite materials, the development of superconductor batteries, and the reduction of helicopter vibrations. 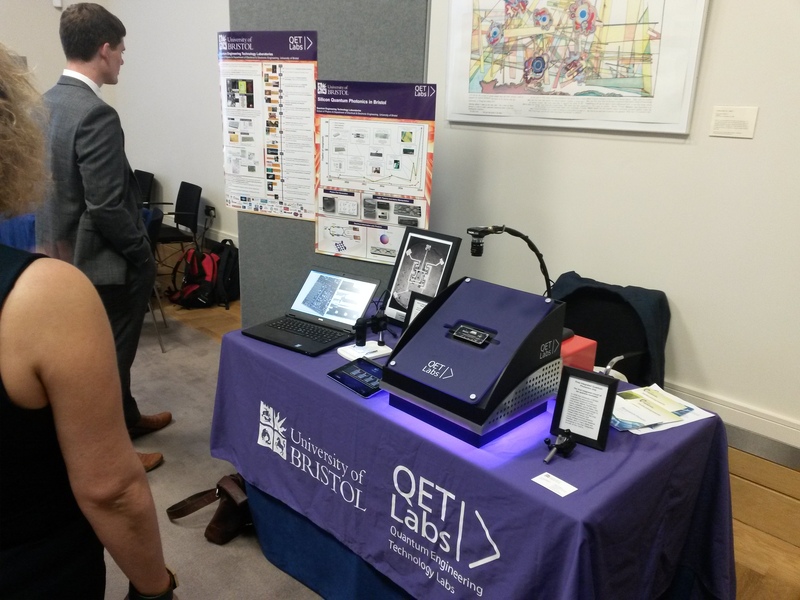 The group of the Quantum Engineering Technology (QET) Labs from Bristol was also presenting its most-recent achievements in terms of integrated photonic chips.